Here we have another great product from Proops Brothers Ltd. 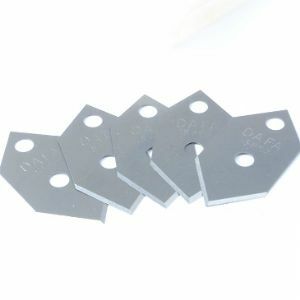 Pack of 5 spare blades for our mount cutter. Please be very careful as these blades are sharp. We have a no quibble Freepost for returns.